~Minimum lot size is based on base facade and may vary depending on facade chosen. Due to estate requirements and council guidelines some lot widths and depths will change and need to be used as a guide only. 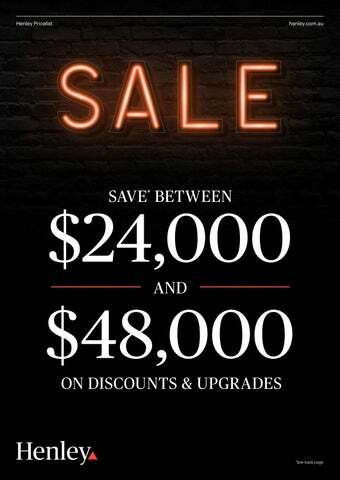 #Sale and Free Upgrades Offer effective only to initial deposits placed from 26/03/19. To be eligible to receive this offer, sales paperwork must be signed and second deposit received within 30 days of initial deposit being paid, except for Knockdown Rebuild which must provide signed paperwork and second deposit within 90 days of initial deposit. For customers eligible for fixed site costs, final contracts must also be signed within 120 days from payment of initial deposit to qualify for this offer. If the full amount of free upgrades is not used, the balance remaining will not be provided as a credit. This offer cannot be used in conjunction with any other offer. Home prices are based on a standard home and facade. Pricing may vary depending on your building location. Speak to your New Home Consultant for building price location details. *Savings statement based on calculation of discount off base price and upgrades applicable to Ava 16 ($24,000) and Emporio 47 ($48,000). Different savings apply to different house designs. Offer effective only to initial deposits placed from 26/03/19. To be eligible to receive this offer, sales paperwork must be signed and second deposit received within 30 days of initial deposit being paid, except for Knockdown Rebuild which must provide signed paperwork and second deposit within 90 days of initial deposit. For customers eligible for fixed site costs, final contracts must also be signed within 120 days from payment of initial deposit to qualify for this offer. If the full amount of upgrades is not used, the balance remaining will not be provided as a credit. This offer cannot be used in conjunction with any other offer. Speak to your New Home Consultant for more information. 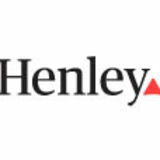 Henley Arch Pty Ltd Reg No: CDB-U49972.